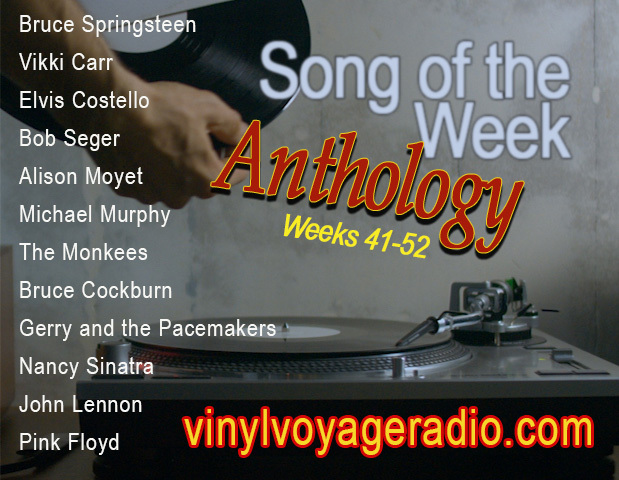 Listen to all of the Songs of the Week (well, most of them anyway) and watch them being played on original vinyl. 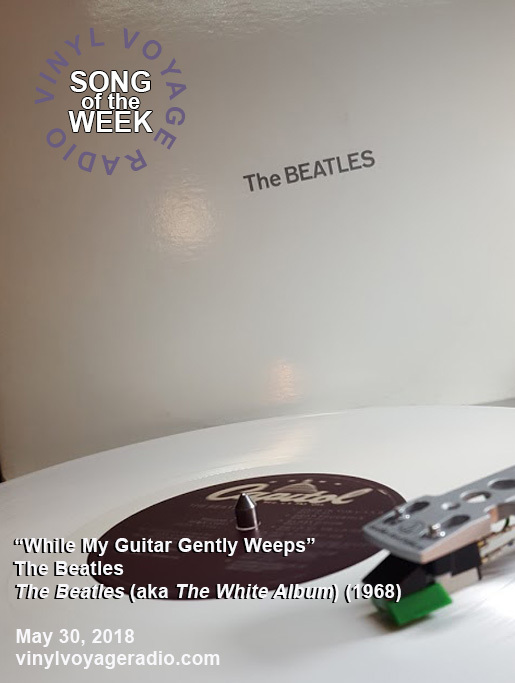 Every week, I record a video of the song being played on original vinyl, and capture the audio through some nice equipment so it sounds as it should. Here are the songs from May 2017 to May 2018. Enjoy. 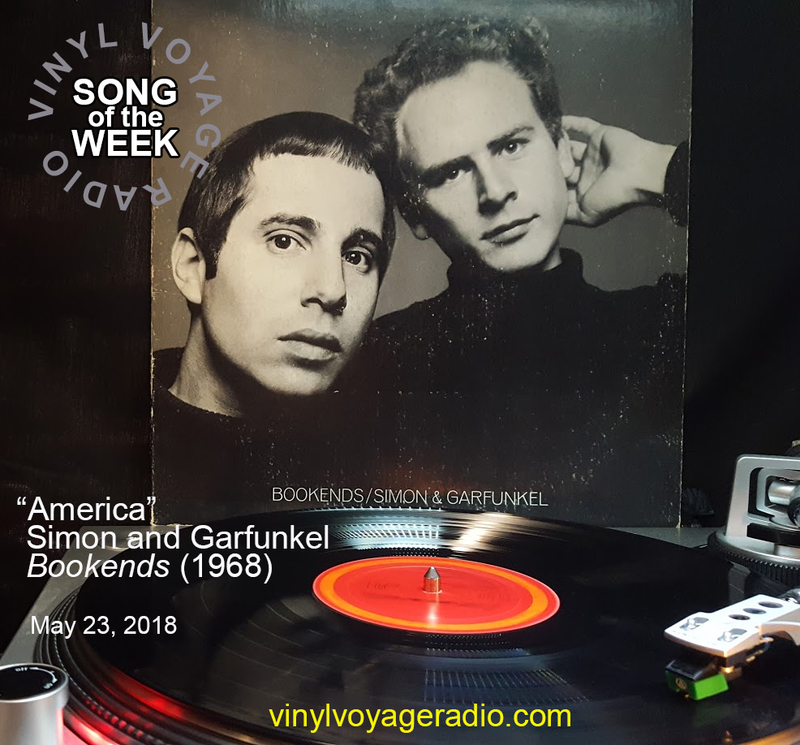 This week, we are going back to 1968 for Paul Simon's best composition: "America," played on original vinyl from Bookends. 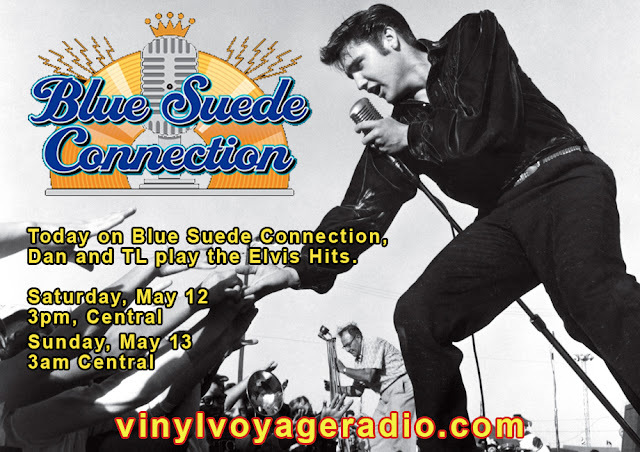 The Song of the Week can be heard at 10am and 10pm central, every Wednesday. You can also listen to it being played on original vinyl below. One year ago, we started this venture known as "The Song of the Week." 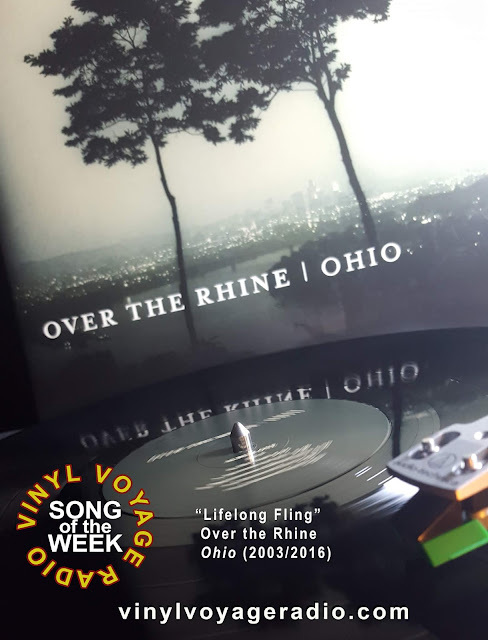 The first song we played was a track from my favorite band, Over the Rhine. Now, in week 53, we are doing it again. 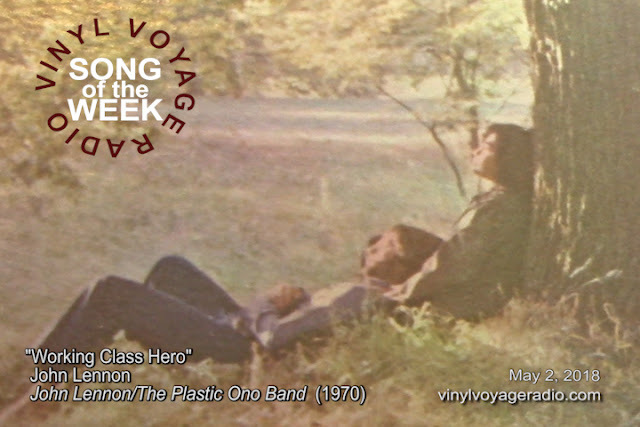 Perhaps this will become a Vinyl Voyage "Song of the Week" tradition. "Lifelong Fling," this week's "Song of the Week" streams at 10am and 10pm (central) and then throughout the week. We have officially been doing The Song of the Week for one year. 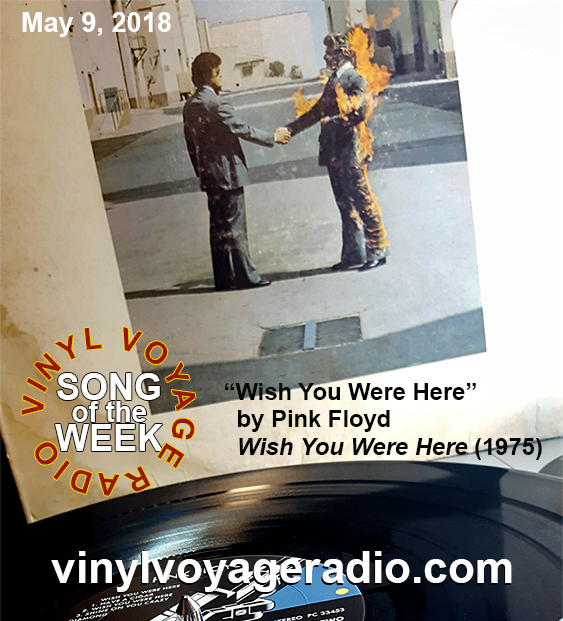 We end Year One with one of the best tracks from Pink Floyd: "Wish You Were Here." Listen to the Song fo the Week every Wednesday at 10am and 10pm (Central). 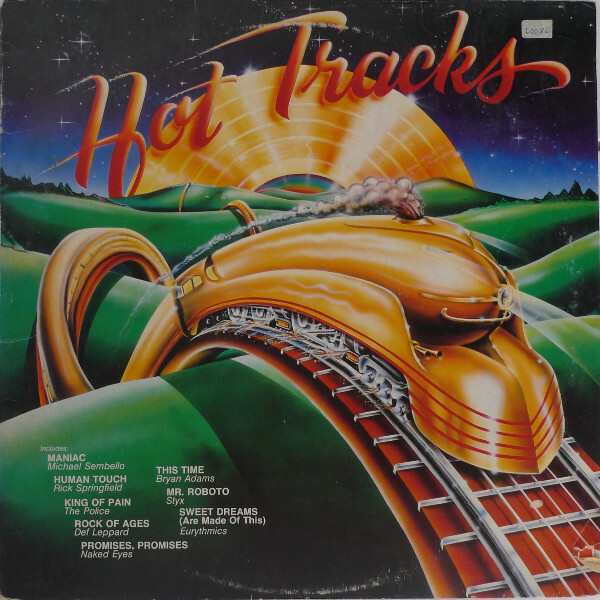 This month, we are featuring the K-Tel album Hot Tracks, released in 1983. 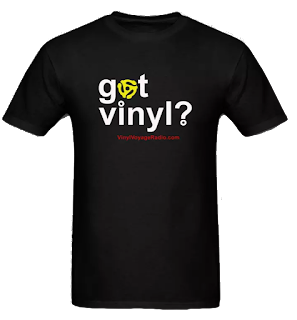 Listen to Adventures in Vinyl every Saturday at 12:30pm, Sunday at 4:00pm and Wednesday at 2am. All times Central. 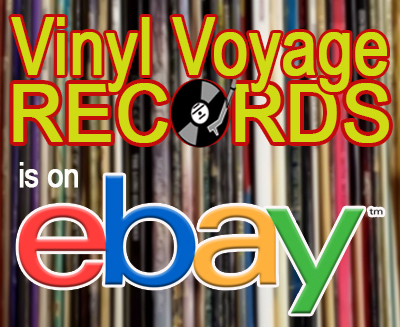 We have some great new tracks being featured on Vinyl Voyage this month. Every Thursday is New Music Thursday, featuring more tracks by these artists. 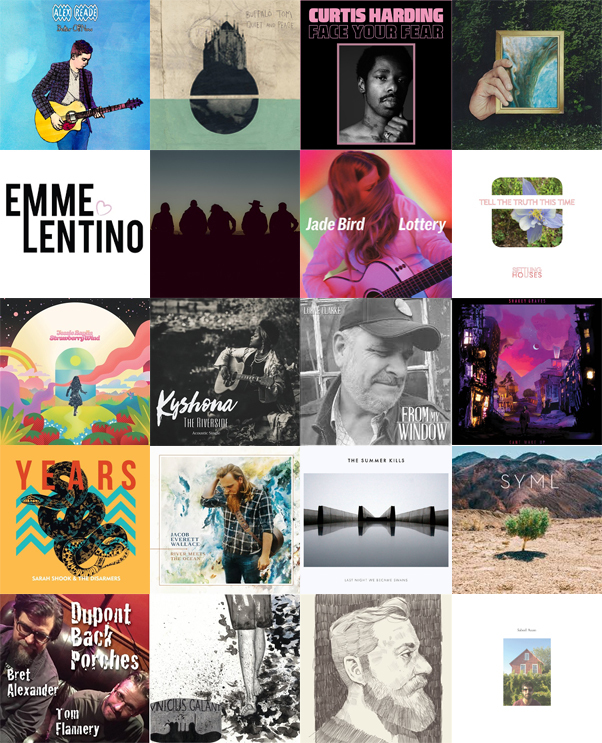 This month, we have over 70 new songs by dozens of artists. 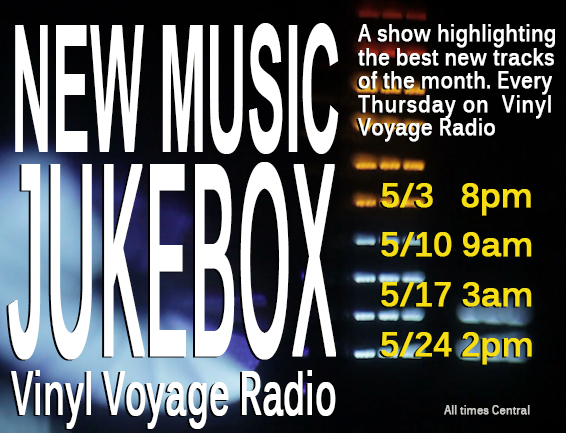 Check out our show, New Music Jukebox for a sampling of the best tracks of the month. Join us this week for a track from John Lennon's first solo album, John Lennon/The Plastic Ono Band released in 1970. The song of the week can be heard at 10 am and 10 pm, Central - then, throughout the week on Vinyl Voyage Radio.